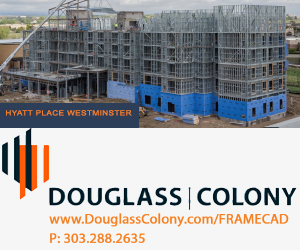 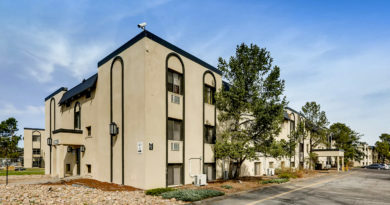 Sagebrush Companies, a firm specializing in real estate investments and thoughtful development, has announced their newest multifamily development: Lakewood Heights at Sloans Lake, a 200-unit apartment property located at 16th and Sheridan Boulevard, at the corners of Edgewater, Denver and Lakewood. 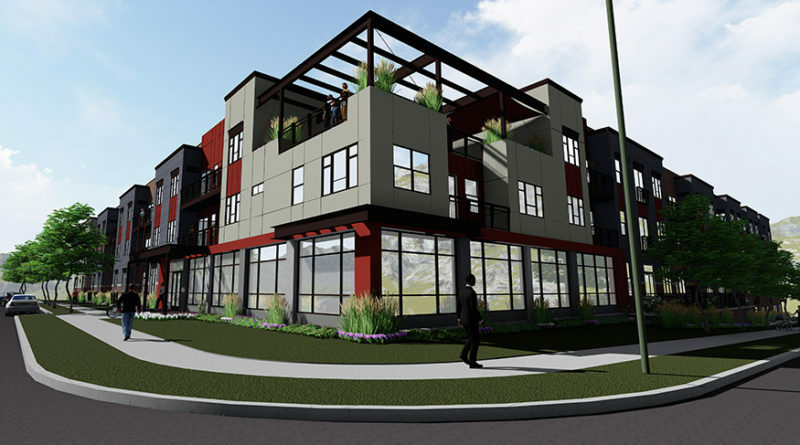 Construction of Lakewood Heights at Sloans Lake is scheduled to begin in June. 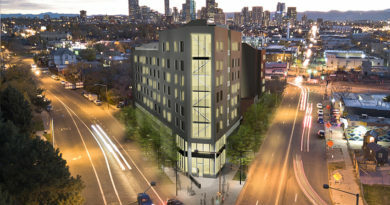 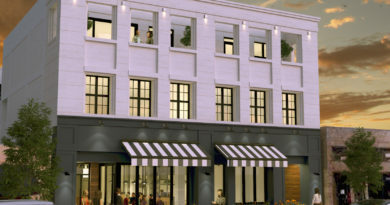 It will feature studios and one and two-bedroom units, with amenities that include 24-hour workout on demand, a rooftop terrace with views of the Denver skyline, package concierge, creative meeting space, infinity pool and more.